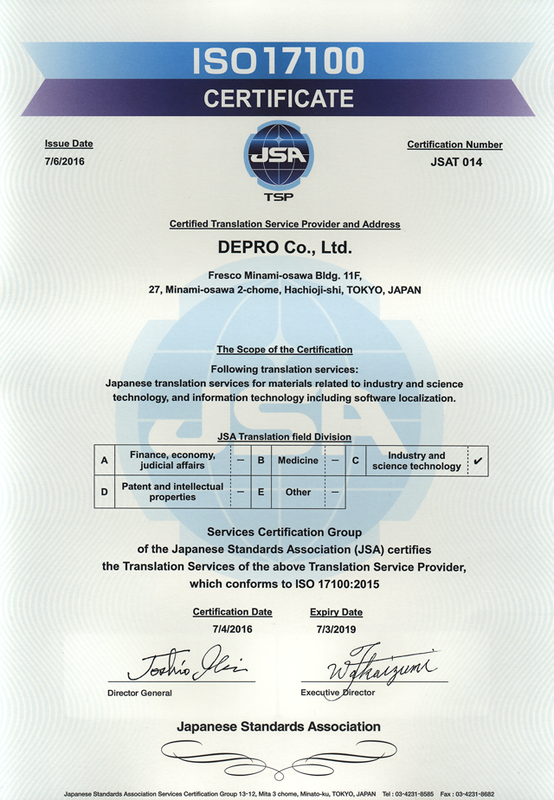 We are glad to announce you that we have got ISO 17100 Certificate in July, 2016. 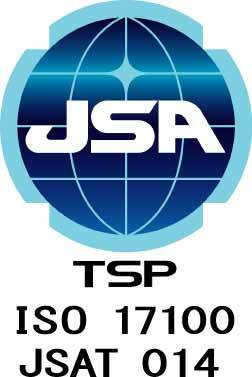 April, 2017: Passed an annual audit for ISO 17100. April, 2018: Passed an annual audit for ISO 17100. May, 2018: Participated in Taus Executive Forum Tokyo in 2018. Our project manager/ division director wrote a blog article about the conference. We will make our best effort to meet our clients’ needs with our “ISO-certified”processes, which will lead our outputs to high quality. 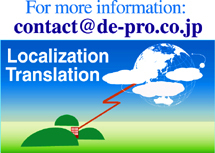 * Please Note that some of our translation service is out of scope of ISO 17100. Please inquire for detail.